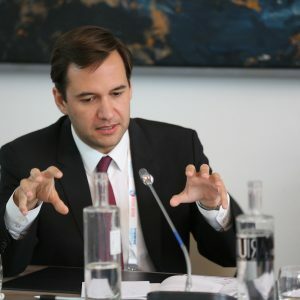 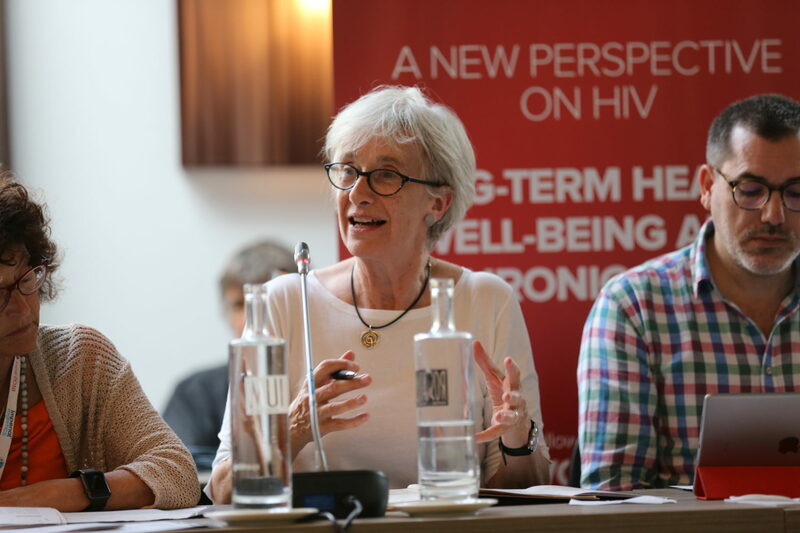 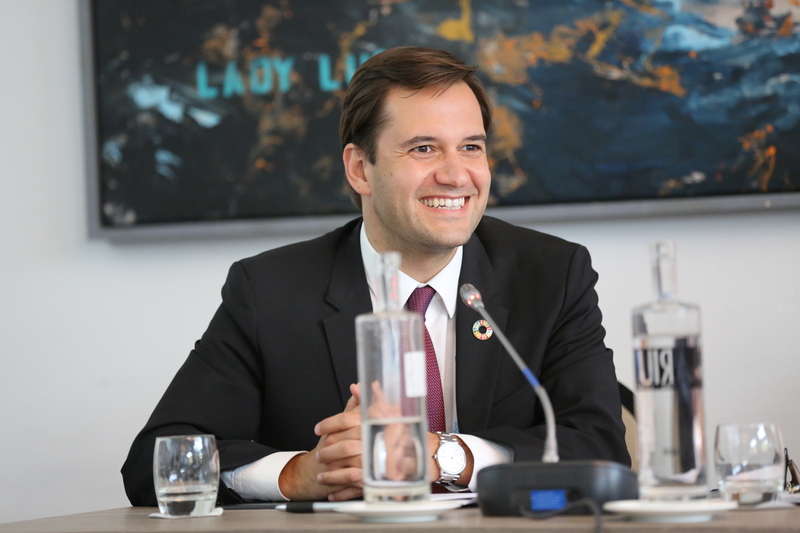 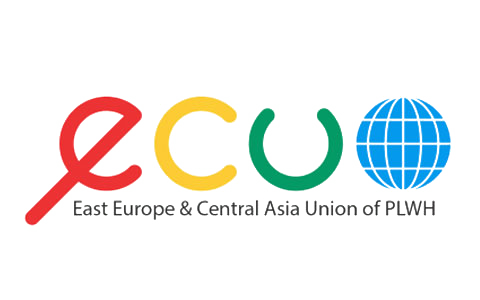 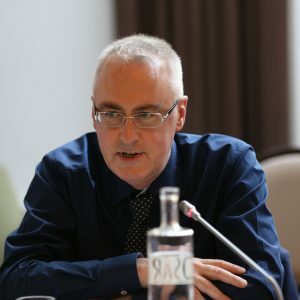 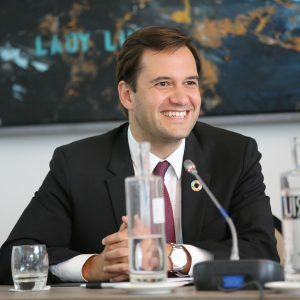 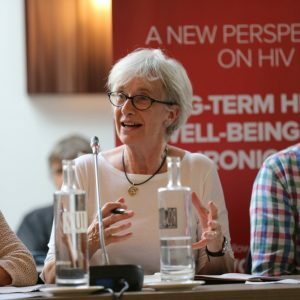 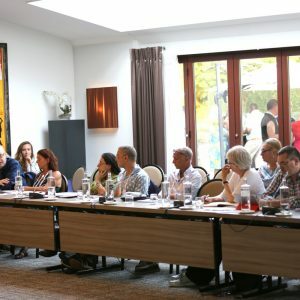 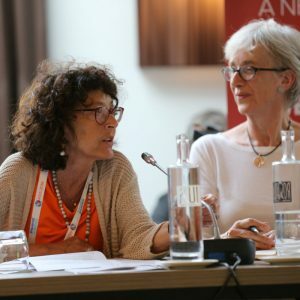 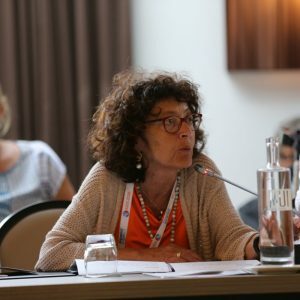 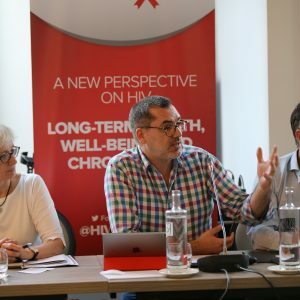 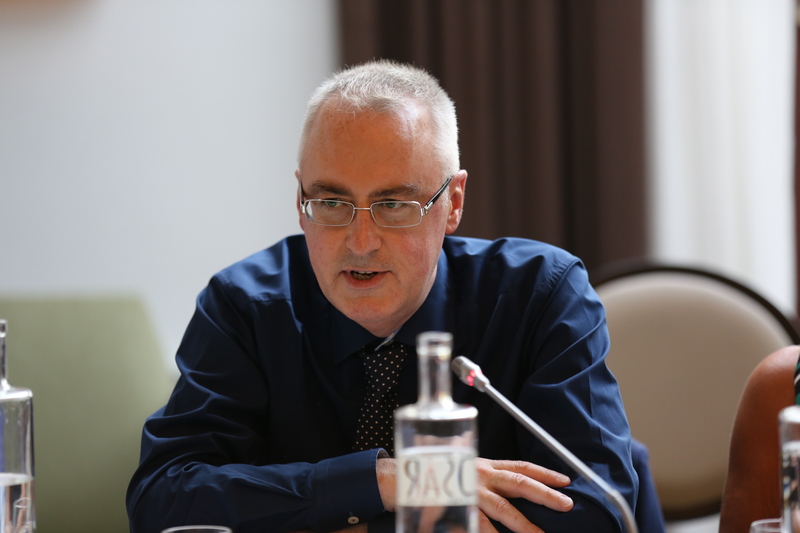 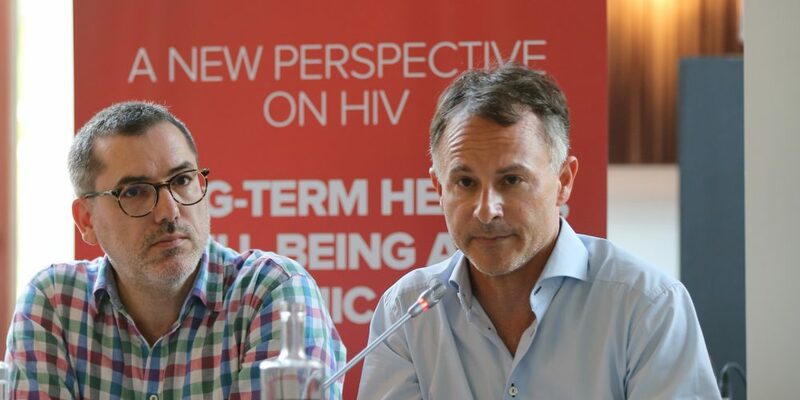 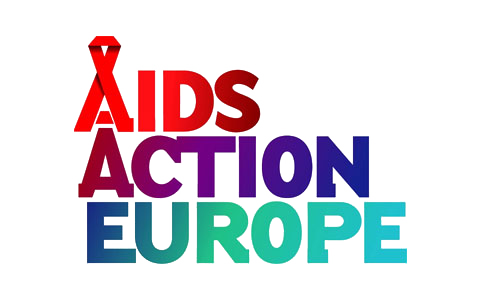 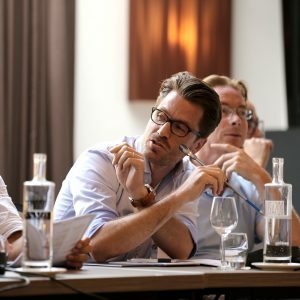 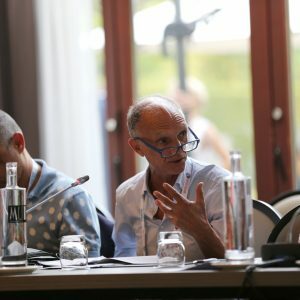 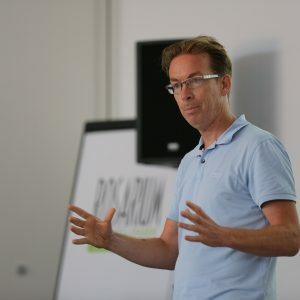 Following the launch of multi-stakeholder recommendations on the long-term health, well-being and chronic care of PLHIV in the European Parliament last November, HIV Outcomes would welcome your support in ensuring that these ambitions for the health and well-being of PLHIV beyond just viral suppression become a reality. 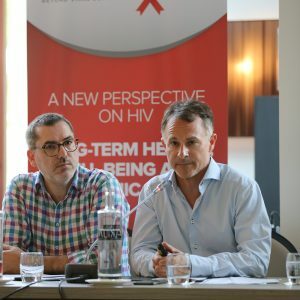 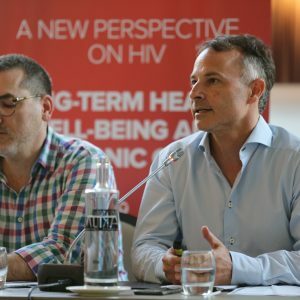 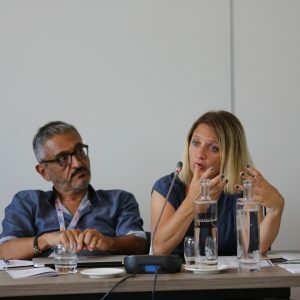 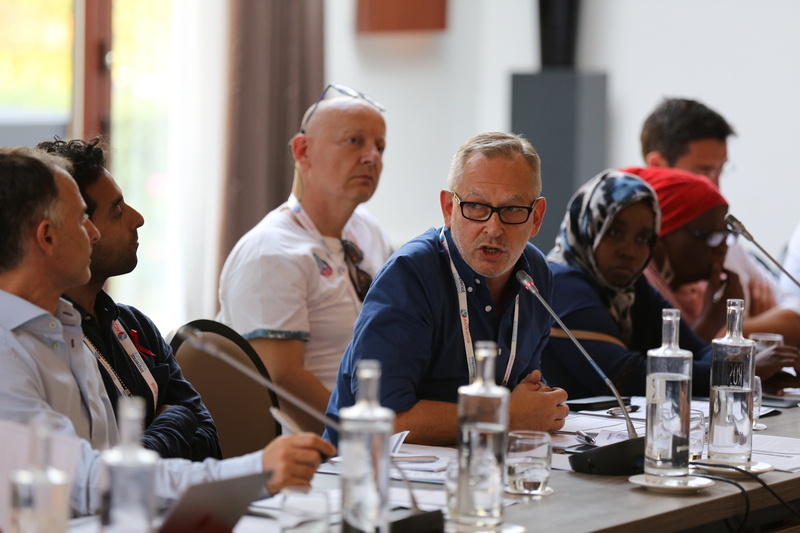 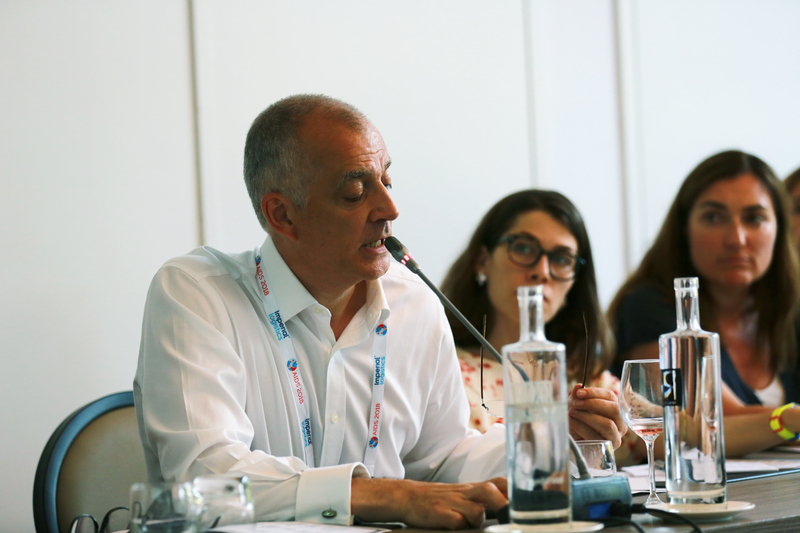 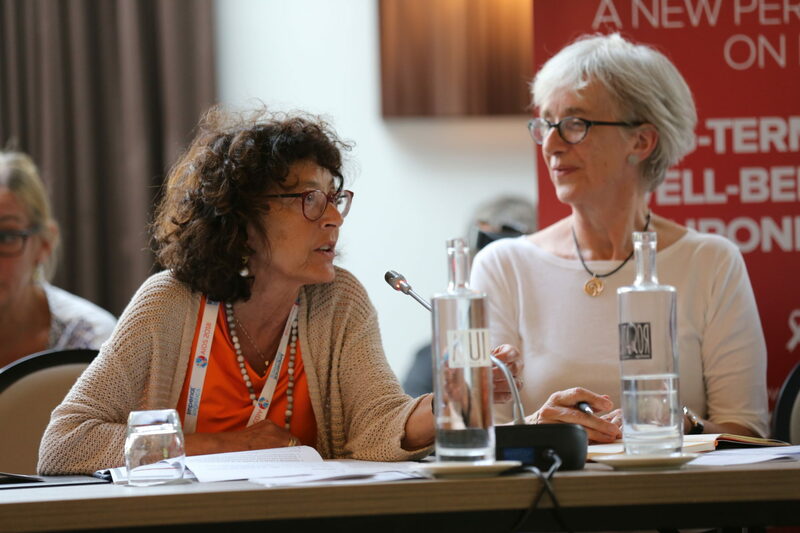 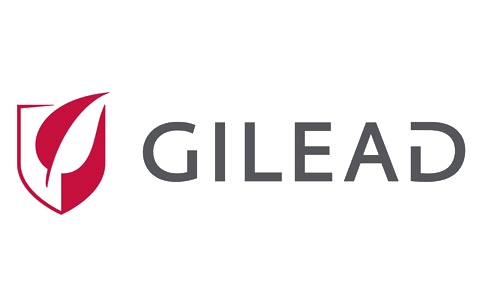 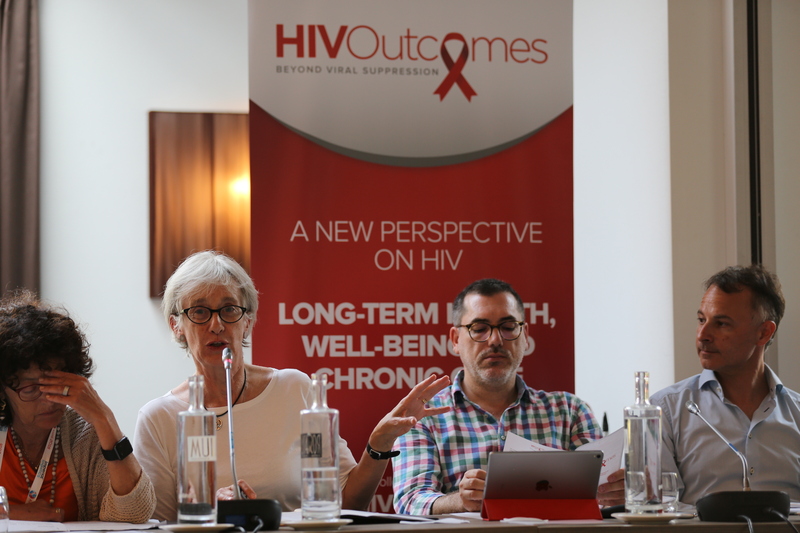 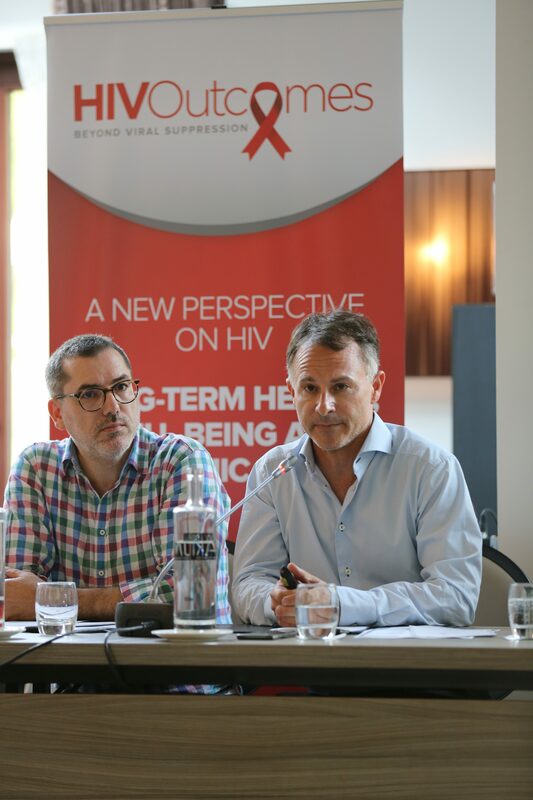 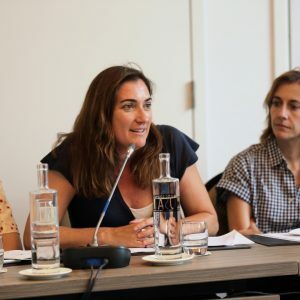 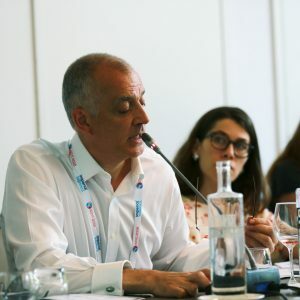 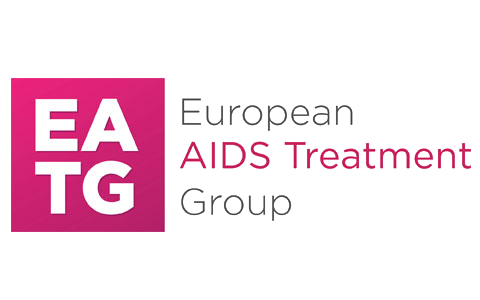 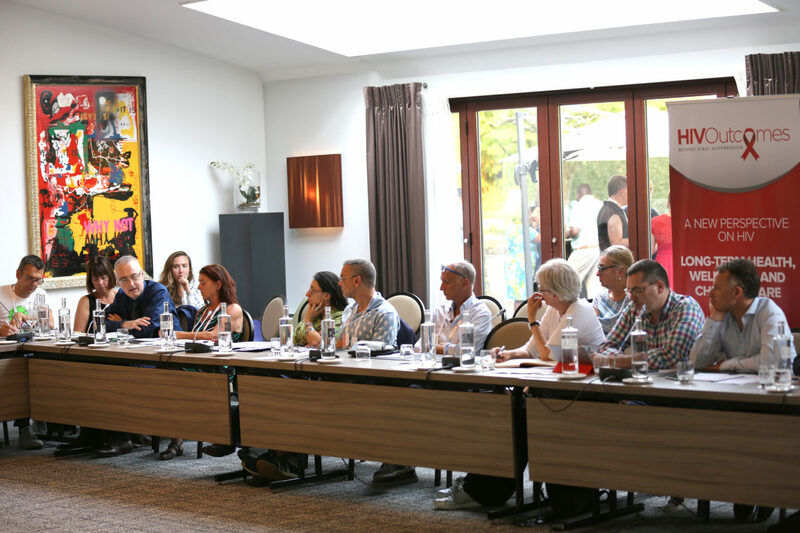 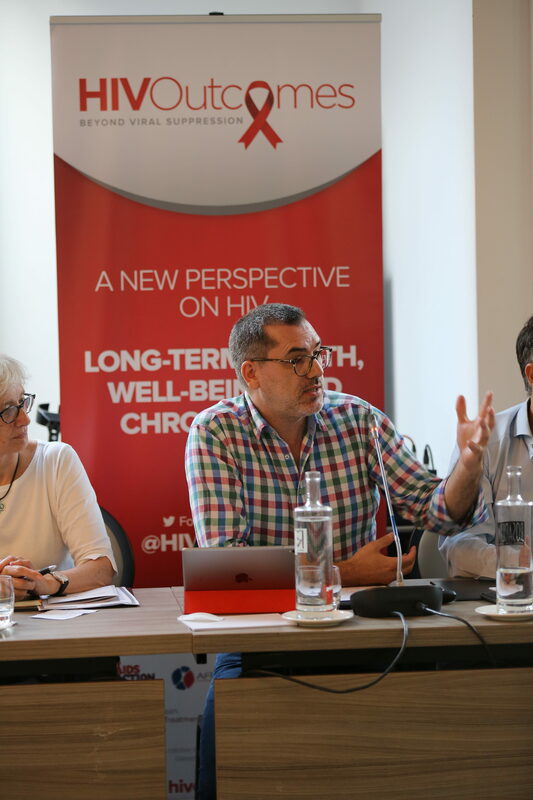 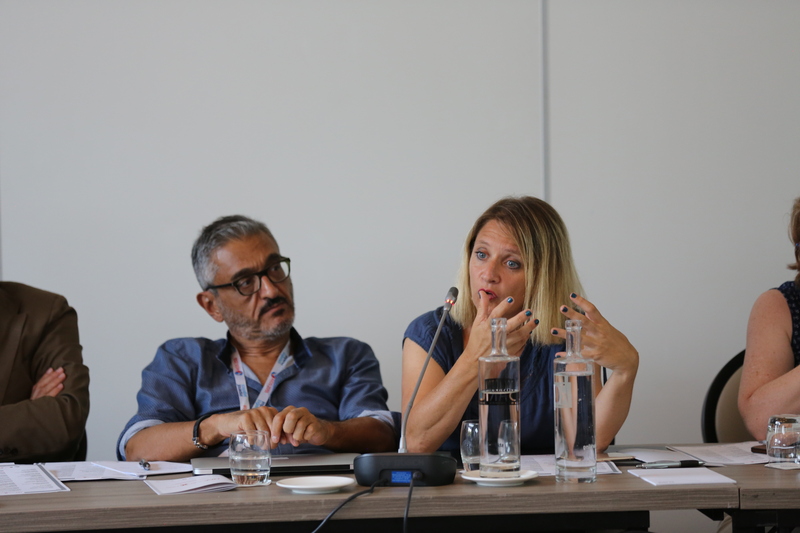 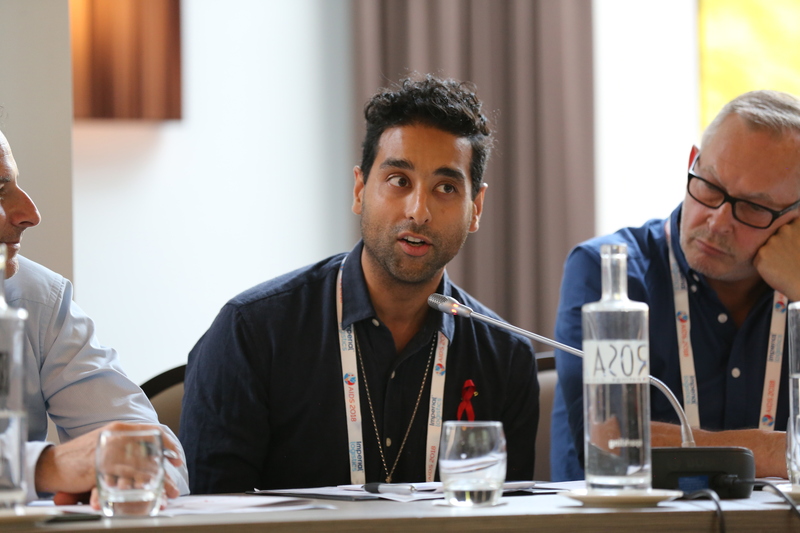 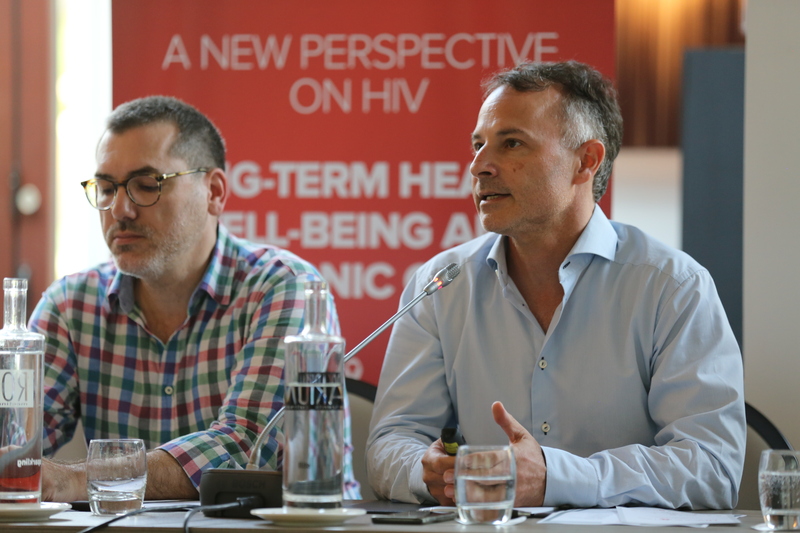 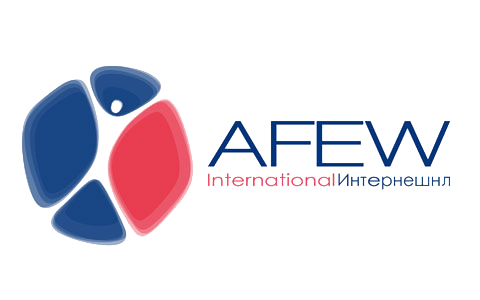 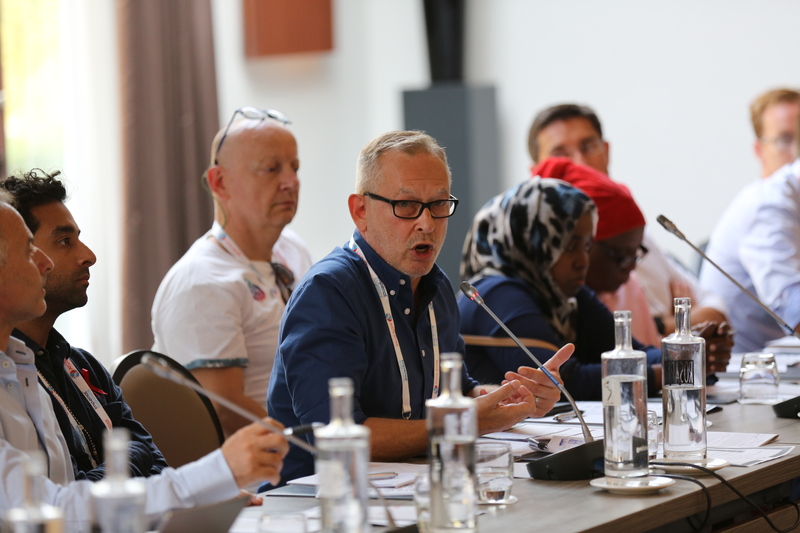 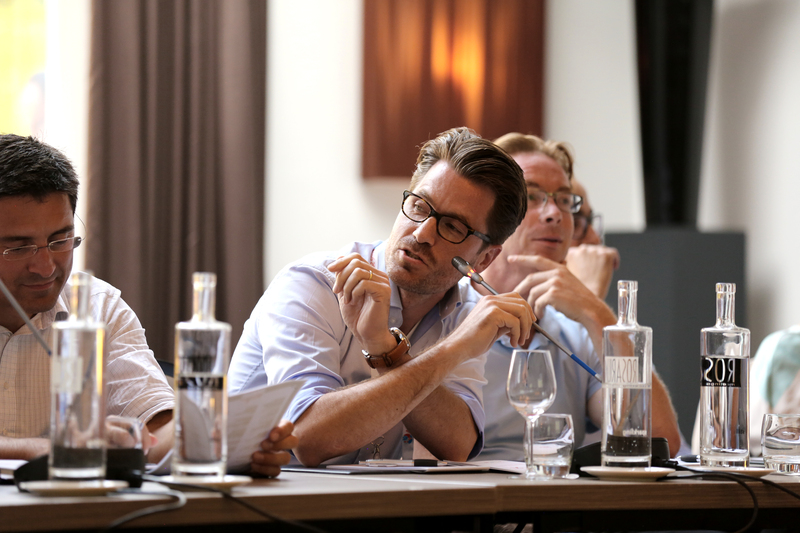 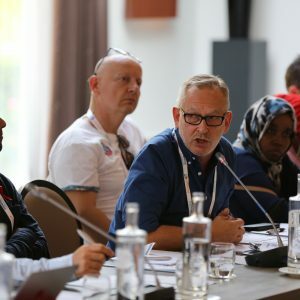 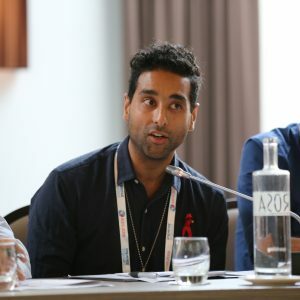 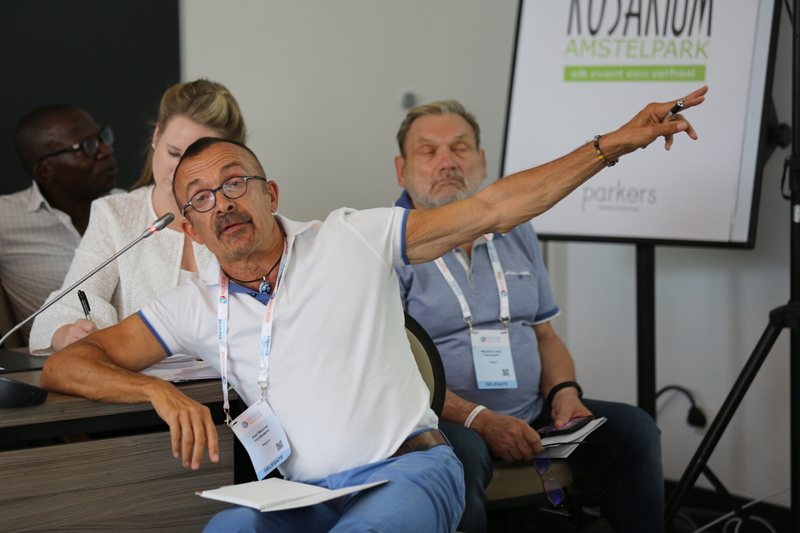 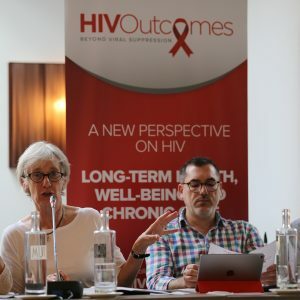 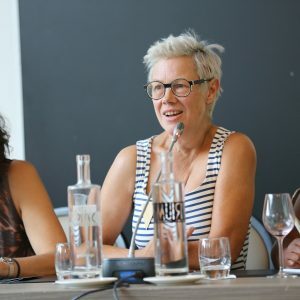 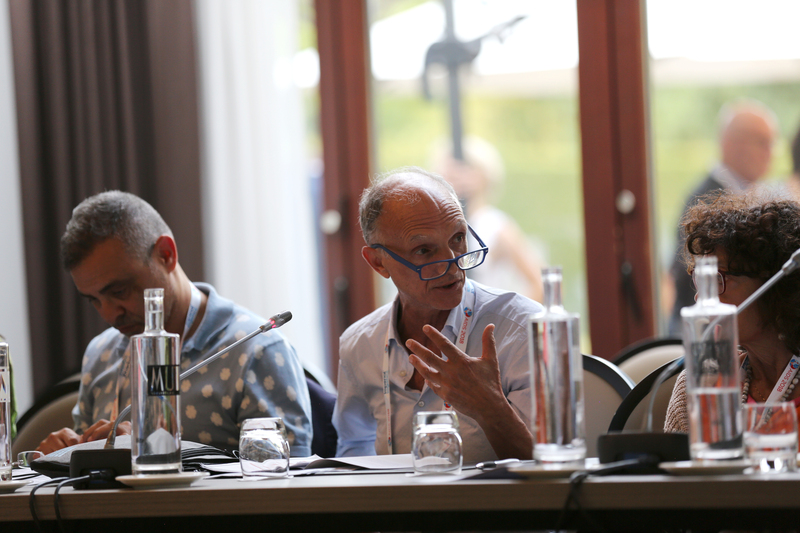 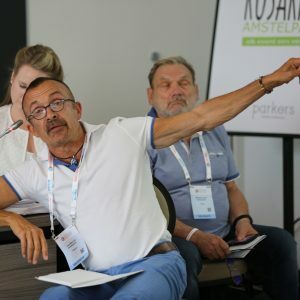 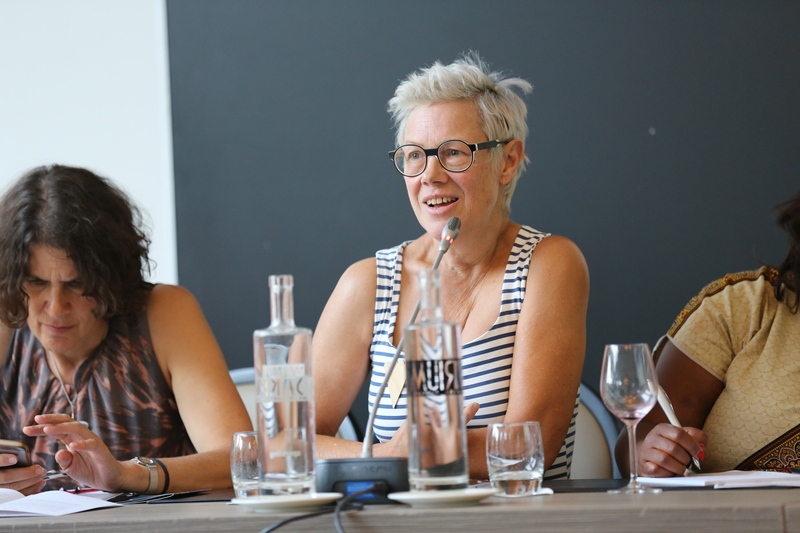 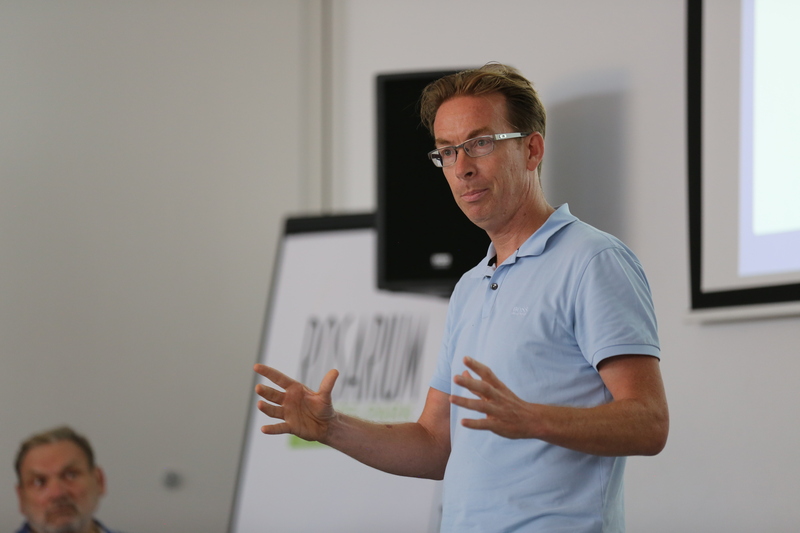 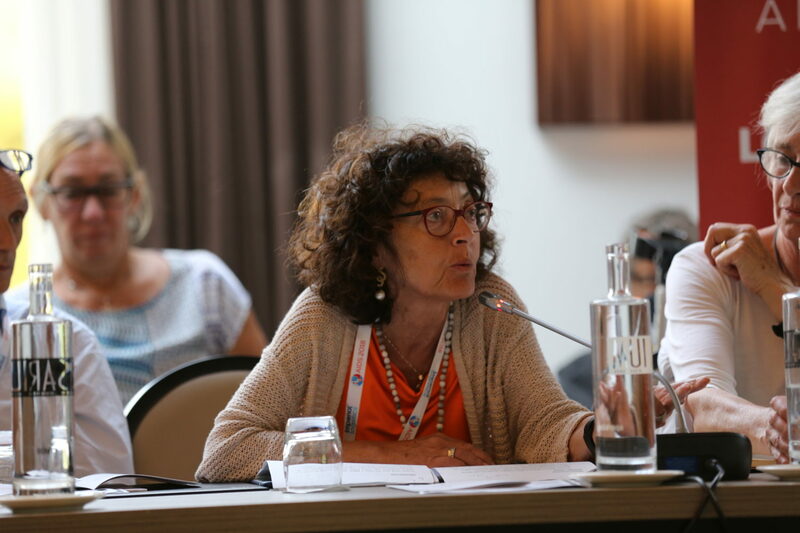 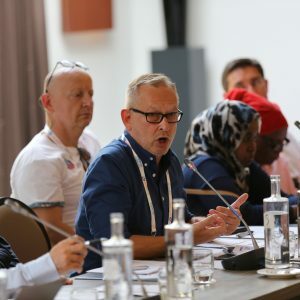 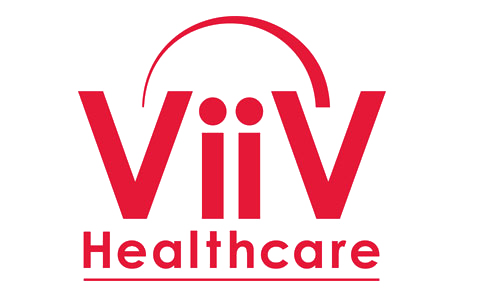 In an effort to achieve this, we aim to develop an online compendium of best practices – a “virtual best practice clinic” – to share existing best-in-class examples of chronic HIV care across Europe. 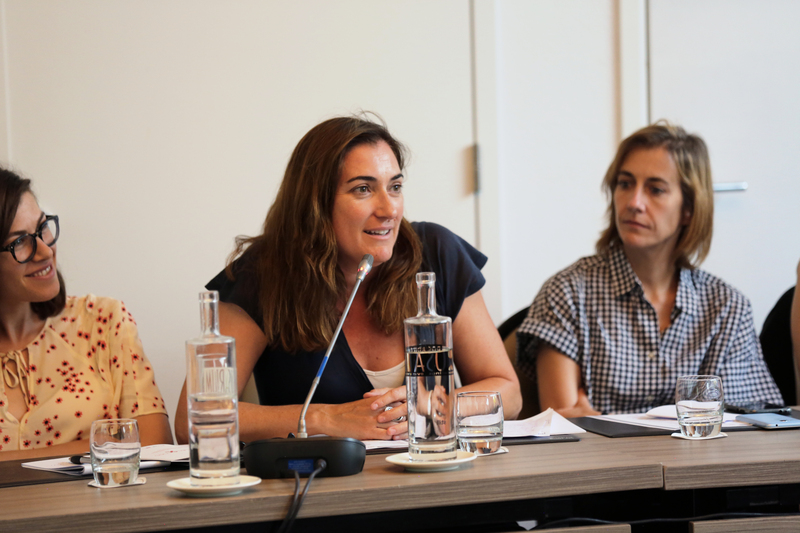 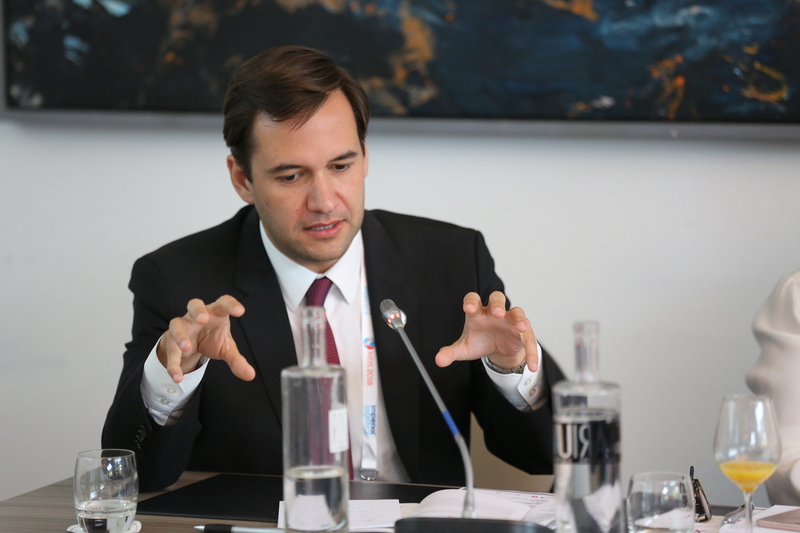 The outcomes of the meeting will feed into the online best practice compendium, a summary of which will be presented at our next European Parliament event in late 2018.